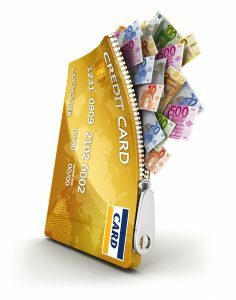 It’s so easy to use your Credit card and bank cards each and every day. 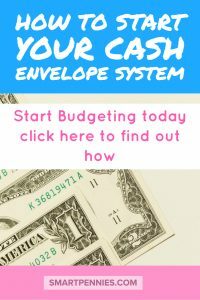 This post will guide you through using a budget to help you use the Cash envelope system to save money today. Do you forget that you are actually spending money? Your not the only one and because of that, it’s so easy to rack up debts without realizing! 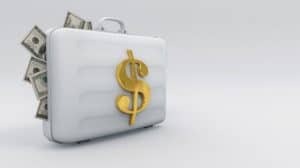 How about a system using cash? 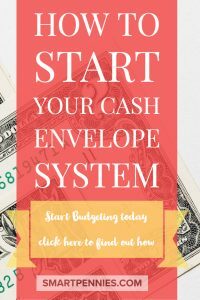 The Cash Envelope system works because you become hyper-aware of actually spending money BECAUSE it’s in the form of cash. Ultimate bundles have a NEW bundle starting this week with a FREE eBook Get More From Your Money: 140+ Tips to Help You Save Money Faster launches Thursday, March 14th and is free through the 18th! 13 eBooks, 9 printables & workbooks, 12 eCourses, and 11 videos – 45 products worth $1206.41 all for $37 for a limited period. PURCHASE before 28th March. Grab the FREE cheat sheet here. 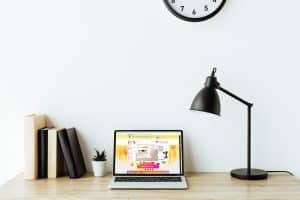 This is a game changer because, with these time-saving cheat sheets, you can review all the bundle’s material in less than half the time, and then dive deeper into the topics that are most interesting to you. Wouldn’t it be great to have money left over at the end of the month! 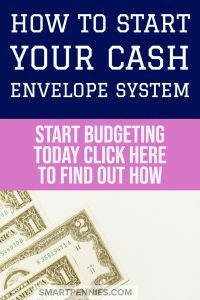 Master your Money Super Bundle has you covered its chocked full of information curated by people how have learned how to handle money ( not folks who have had large inheritances or winning the lottery I might add). These are REAL LIFE money-saving strategies from people who know what it’s like to live in expensive areas or have large families or enjoy the little extra – even on a tight budget. Busy on a budget course by Cara Harvey ($59.00)A self-paced e-course that helps you learn to create a budget for your family that is simple to follow, learn how to pay off debt fast and help you gain control of your finances! Debt Free Guide: Practical Tips and Lessons To Reach Debt FreedomeBook by Allison Baggerly ($19.00)Teaches you how to pay off debt fast and stay motivated even when you live paycheck to paycheck! The Budgeting BinderPrintables by Kelan & Brittany Kline ($9.00)This 20+ page printable and digital budget binder comes with everything you need to help you start a budget that actually works, tracks your spending, prepare for emergencies, pay off your debt, and release some of the financial stress in your life. Basically it’s what it says on the tin. You have Budgets for each category for instance food, car. Have envelopes for each category you need to pay bills for use cash for each of these envelopes so that you see how you are spending. Think of all the categories you would need cash for food, gas, dining out, Health and gifts for instance. Once you have worked out your Budget for the month you can start filling your envelope categories with those cash limits. For instance say you will only spend $300 dollars on groceries for the month make sure you envelope has $300 in it. You could also make the envelopes up weekly rather than monthly this will mean you can’t touch your paycheck money in your account but it does mean that you won’t have a lot of cash hanging around. This will be your food budget so you can not spend more than that. For Food budgeting I find having a plan for the week really helpful to stop you over buying on groceries you don’t need. Don’t forget to include irregular events like special meals out for birthdays and add extra for that event. What are fixed expenses – these are things that you can’t change each month like rent, insurance, utilities or mortgage. Most of us have these fixed amounts coming out of our accounts automatically so you have to remember to leave money in your bank account to cover these each month and only take cash out for non fixed expenses. Have a separate envelope for your online spending for items you would need to purchase online and make sure you add the money from the envelope into your credit or debit card to cover the purchase. A bit like the Online spending envelope. 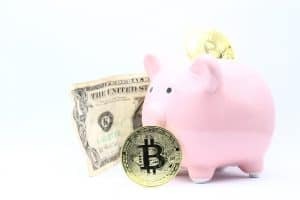 Have a separate envelope to add money into this and if you have to use your ATM card or cash in your wallet- might be an idea to carry an emergency amount. Then make sure you replenish your card or the emergency cash in your wallet. At the end of the day its a budget and you need to stick to it! 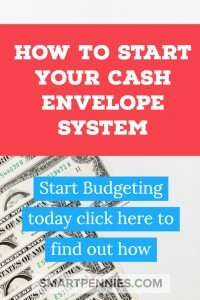 So I hope you found that useful it really is a revelation when you start using cash instead of your credit or debit card all the time its just so easy! PrevBeginners Guide: Boost your Budget Like a Superstar!